Born into an ‘untouchable’ family, Bhimrao Ramji Ambedkar (1891-1956) was one of India’s most radical thinkers. 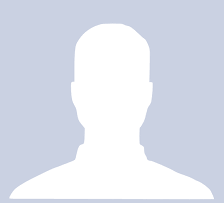 A brilliant student, he earned doctorates in economics from both Columbia University, New York, and the London School of Economics. 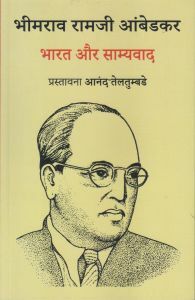 In 1936, the year he wrote Annihilation of Caste, Ambedkar founded the Independent Labour Party. The ILP contested the 1937 Bombay election to the Central Legislative Assembly for the 13 reserved and 4 general seats, and secured 11 and 3 seats respectively. He was India’s first Minister for Law and Justice, and oversaw the drafting of the Indian Constitution. 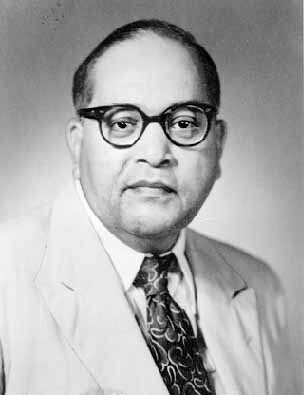 Ambedkar eventually embraced Buddhism, a few months before his death in 1956.